Paul grew up amid the oilfields surrounding Casper, Wyoming. After high school he served in the U.S. Army with the 2d Ranger Battalion until 1977. In 1981 he graduated Phi Beta Kappa from the University of Wyoming with a B.S. in geology. He went on to attend the University of Wyoming College of Law, graduating in 1984. Paul joined the firm in 1984, becoming a partner in 1986. He is admitted to practice before all Wyoming state courts, the United States District Court for the District of Wyoming and the Tenth Circuit Court of Appeals. Paul has two daughters and is an active member of the community. 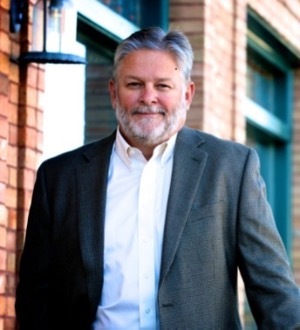 He has served on the Board of Directors of Community Action of Laramie County. He is an avid outdoorsman and particularly enjoys spending time at his cabin in the Laramie Range west of Cheyenne.